Charcoal as an image trace. My magic pens just don’t work. The ink disappears too quickly. 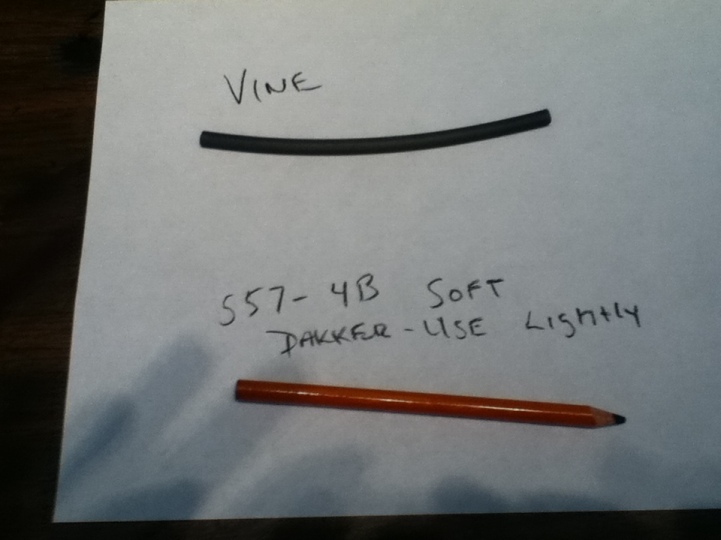 I use a bit of vine charcoal or charcoal pencil to transfer my images to silk. Used lightly, they wash right out of the silk. Its great because I can spend a day transferring my work for the week, then just move on to gutta and painting whenever I like. I was busy today doing the washing and the ironing. Sounds awfully domestic, doesn’t it? 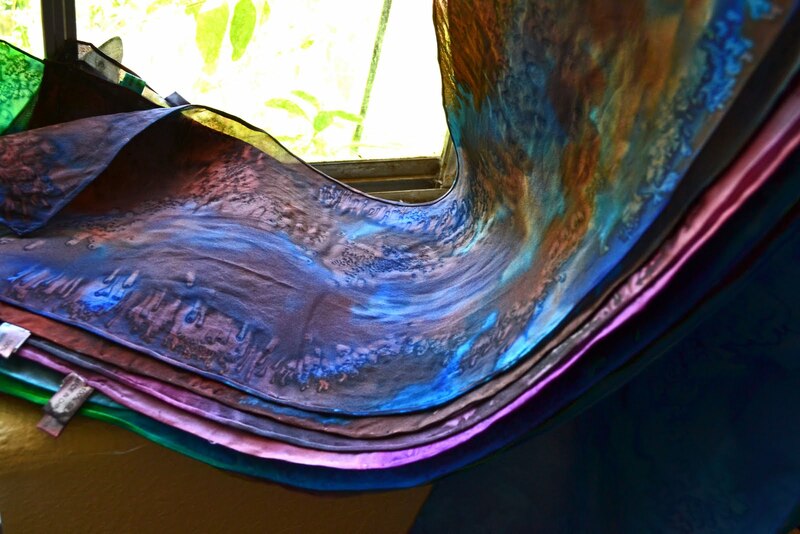 Except, what I was doing was the finishing work on the batch of hand painted silk scarves that I’ve been working on. 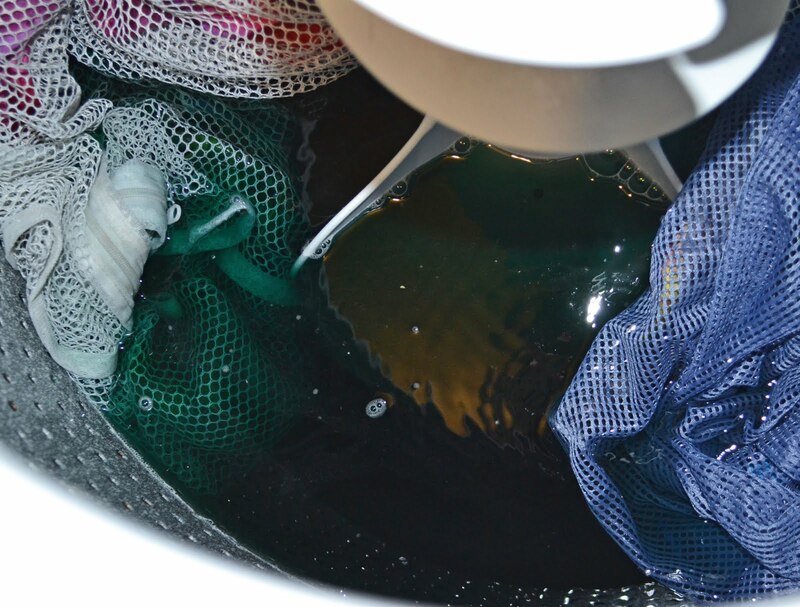 They’ve been pre-washed, then dyed, then steamed. One last bit of work, and they are all set to go. 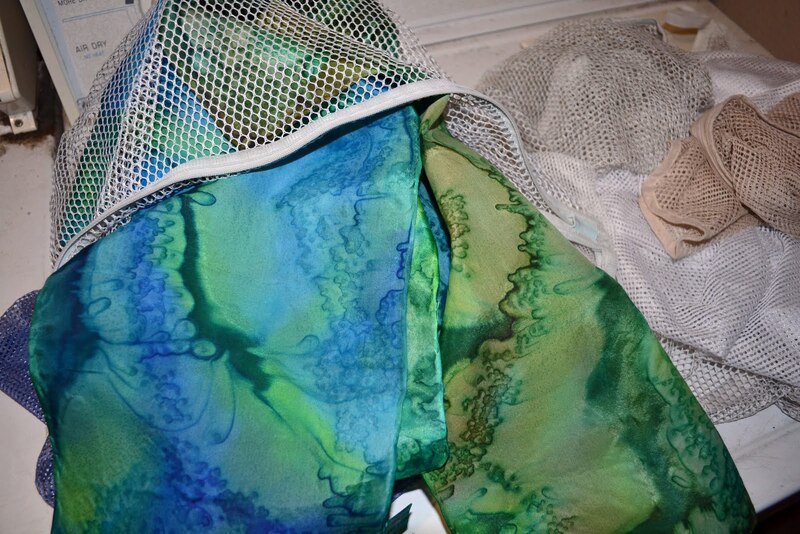 When the scarves come out of the steamer, they are kind of cracky-crinkly (Yes, that is the technical term. At least it is now. ), and still have bits of salt on them. They’re pretty, but don’t have that lovely flowing and shining texture that you expect from silk. So, the next step is to wash the scarves. I put them into lingerie bags to keep them from tangling too badly in the wash. (I learned that one the hard way.) I don’t put more than 3 or 4 scarves in a bag, and try to put like colors together on the off chance that the dyes run into each other. 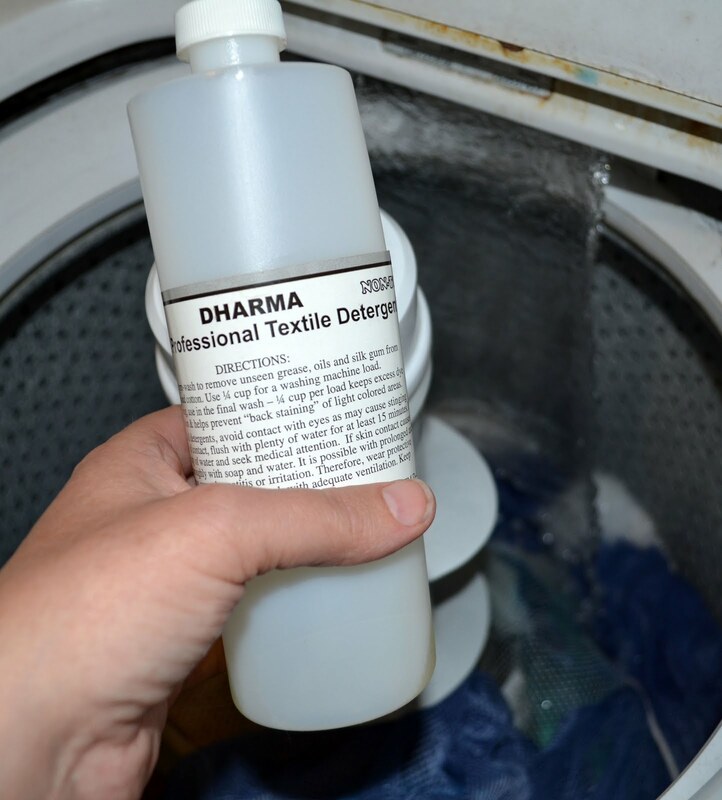 This stuff helps keep the excess dyes from transferring to the silk. You can also use Synthropol. I put in about 1/4 cup for the wash load. The washer is on hot, and is set to the delicate cycle.